Historic Showplace on W. Main in Franklin. Completely renovated interior – too numerous to mention. Original floors, woodwork, doors, trim, staircase and bannister. Master suite with custom W.I.C. , Fireplaces in three of four bedrooms. Guest suite with private covered porch EXTRA Large lot – 3/4 ACRE. 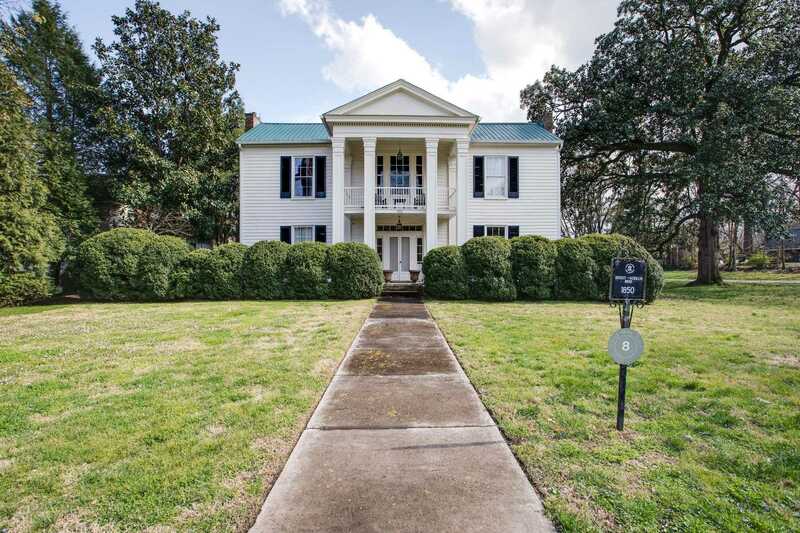 Please, send me more information on this property: MLS# 2025574 – $2,350,000 – 903 W Main St, Franklin, TN 37064. I would like to schedule a private showing for this property: MLS# 2025574 – $2,350,000 – 903 W Main St, Franklin, TN 37064.